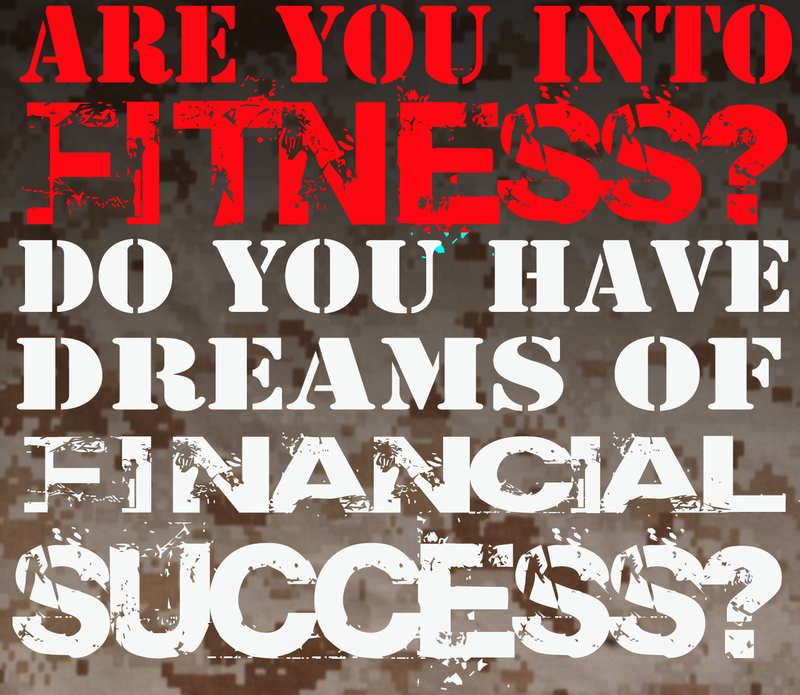 Live Your Dream – Be Your Own Boss! Today there are more opportunities for Americans to start their own business than ever before. There are a multitude of ways that you can start your own business from franchises and licensing opportunities to buying into existing businesses and sales distribution markets, just to name a few. Starting a home-based-business is also always an option and many people exercise this option with varying results. The reasons for business failure are varied but one thing that helps ensure success is a good business model and sound business planning. Many opportunities touted in the “sharing economy” and in the world of multi level marketing (MLM) promise great financial futures but the statistical reality is that few people who embark in these ventures ever make the income they dreamed of making when they started. These kinds of business “opportunities” have been in the news again with the public commitment of Uber to bring 50,000 vets onboard. You can read about what is going on with that here. If you want to avoid the pitfalls of becoming another statistic in these markets you can mitigate your risk. Take your time, and research the business you are getting into. If a business opportunity sounds too good to be true, conventional wisdom dictates that it probably is. However, no harm comes from doing your homework and researching opportunities. Entrepreneur magazine has some great advice on how to research a business opportunity. You can find their informative article here. 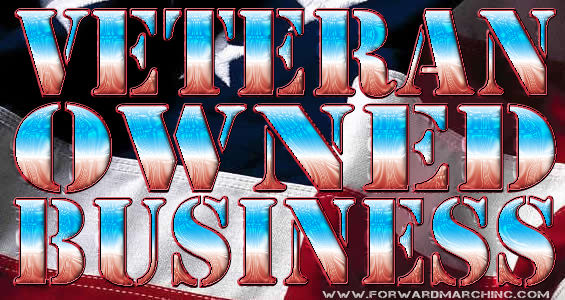 This entry was posted in Jobs and tagged air force, army, career change, coast guard, entreprenuer, franchise, how to, jobs, marine corps, military transition, national guard, navy, new career, reserves, small business, veteran career, veteran owned business by Forward March Inc. Bookmark the permalink.